Yale University Press, 9780300195422, 344pp. This book is the first social history of the census from its origins to the present and has become the standard history of the population census in the United States. The second edition has been updated to trace census developments since 1980, including the undercount controversies, the arrival of the American Community Survey, and innovations of the digital age. 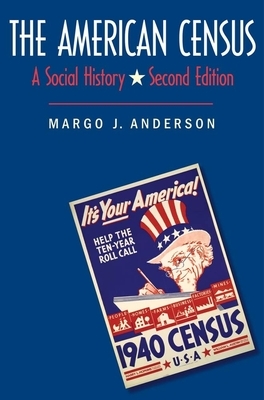 Margo J. Anderson’s scholarly text effectively bridges the fields of history and public policy, demonstrating how the census both reflects the country’s extraordinary demographic character and constitutes an influential tool for policy making. Her book is essential reading for all those who use census data, historical or current, in their studies or work. Margo Anderson is Distinguished Professor of History and Urban Studies at the University of Wisconsin–Milwaukee and is widely regarded as a major authority on the census, both inside and outside academia.